For over 15 years, PRO has been Chicago's go-to for your computer repair services. We specialize in desktop & all-in-one repairs, which you can find below. If the issues you have been experiencing aren’t straight-forward, we always offer a free diagnosis. No strings attached. We can diagnose any issue you might be having within 1-2 business days to help keep you on the grid. Our hardware repairs come with a 120-day warranty, which serves as a testimony of our great repair quality and honesty. We don’t want you to have any unpleasant surprises, so we offer flat rates for most of our repairs. Issues with your PC laptop? Whether it’s a cracked screen, a virus infection, or a failing hard drive—PRO can help. We have been on the computer repair arena since 2003, and we have seen our fair share of screen repairs, virus removals, computer upgrades, software issues, and so much more. 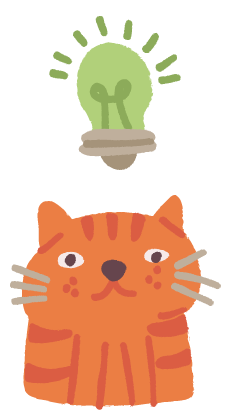 We take pride in our work on PC computers and have polished our internal systems for years to make the back-end work as smooth and quick as possible. After we have received your computer, you can just log in to our Repair Portal to keep an eye on any updates. We have automated every tedious task without losing the personal touch—we think it just allows us to allocate more time to understand the client issues and offer the best support. PRO also offers remote support for software issues, and in-home appointments for Chicago computers. Let us know what you’re dealing with so we can get you some help. I like the honest appraisals and timely work. Brought in an old, slow, broken Dell desktop; got back a fixed, much faster machine. Good work! My desktop computer kept acting funny. Finally, after a couple of months, I decided that I would take it into PRO. I figured I would be computer-less for a week or so. They were quick to get to me the diagnosis and were quick to repair my computer. Excellent & speedy service! My desktop CPU wouldn't power on and all I wanted were the docs, pics, music, etc. pulled from the machine and put on my flash drive. And that's exactly what I got. I dropped off my computer first thing in the morning and within a couple of hours, I received an email that said the service was complete. Also, the guys in the office were very nice and explained the options available for my situation. PRO offers a multitude of flat rate repairs that cover issues from motherboard repairs, screen replacement, hard drive problems, malware removal, and other services. PRO flat rate pricing is an upfront all-inclusive repair based on a specific problem and includes parts, labor and taxes. Leave your computer maintenance and security in the hands of PROs. 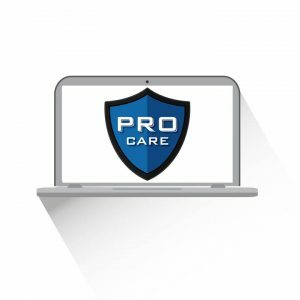 PRO Care Essentials is our proactive approach in monitoring your computer’s health to avoid problems, protect your system from viruses and malware and provide discounted rates for remote, on-site and in-shop repairs. Does your computer have one of the following symptoms? Whatever the problem is, you have come to the right place. 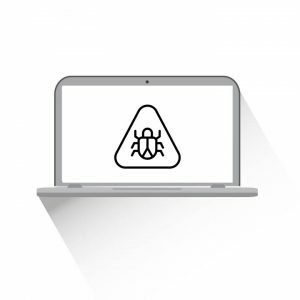 PRO specializes in removing viruses and spyware from all computer models: Macs, MacBooks, PC laptops, PC desktops and all-in-ones. Oftentimes, your computer will slow down over time because of all the temporary files, apps, and software on it. You might not even use all of it, but it all takes space and inevitably makes the computer run slower. 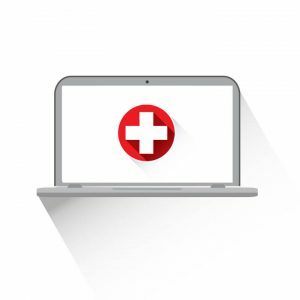 When your computer is showing a blue screen error or is infected with malware, the simplest and most effective solution to either speed up the computer or simply make it work again would be to perform a clean operating system install. A solid state drive upgrade is perfect for someone who wants their computer to be significantly faster and more responsive. SSD’s will offer a great speed boost when starting up your computer and doing day-to-day computer… things. Solid state drives are also significantly less likely to fail! 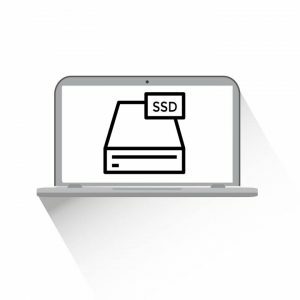 PRO offers a multitude of flat rate repairs that cover issues from motherboard repairs, software problems, data transfers, OS reinstalls, and more. PRO flat rate pricing is an upfront all-inclusive repair based on a specific problem and includes parts, labor, and taxes. For a complete list of our offered flat rates, choose your computer type from the top menu. We are experienced in repairing the following models: Asus, Acer, Lenovo, Compaq Dell, HP, MSI, and more.